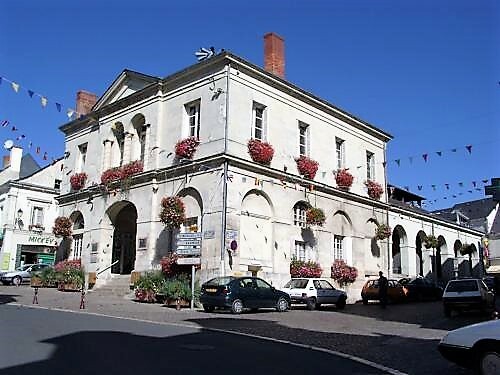 The nearby village of Gizeux with its pretty Chateau also has local shops and bars. 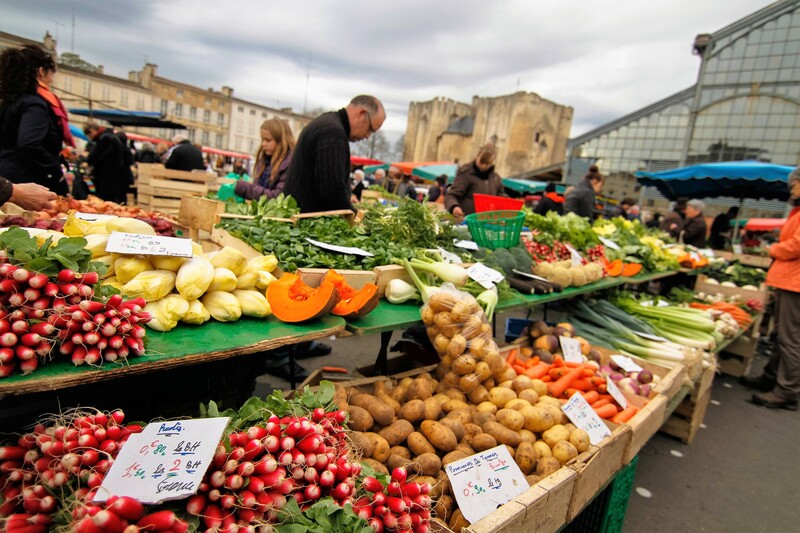 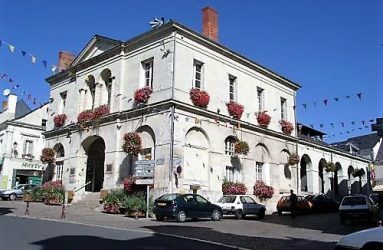 A little further away at Vernoil le Fourrier, there is a very good supermarket, and there are lively local traditional markets particularly in Bourgueil (Tuesday mornings), Saumur (Saturday mornings) and Langeais (Sunday mornings). 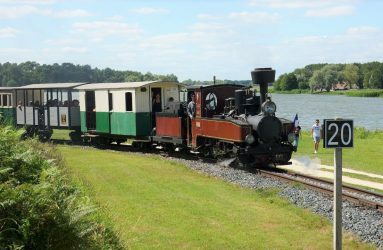 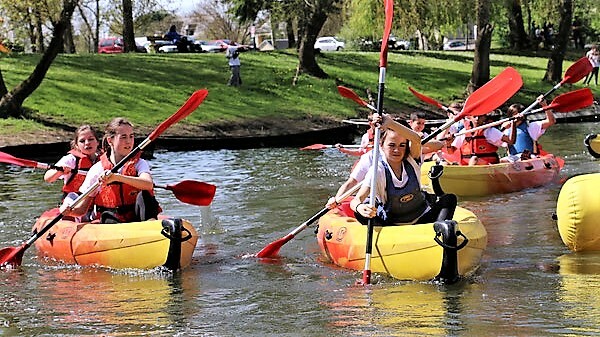 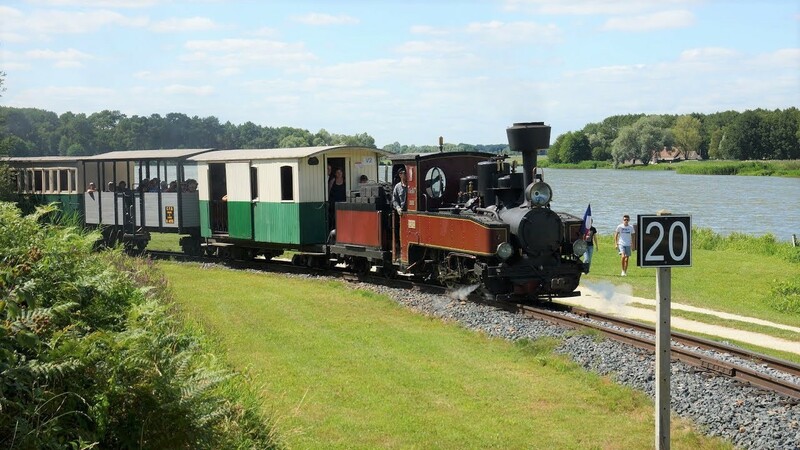 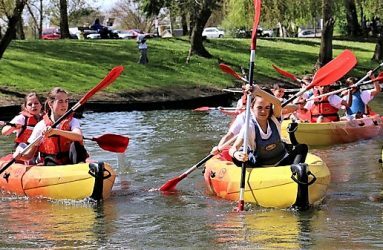 If you like to swim more naturally there are swimming lakes with tennis and other activities within 20 minutes drive of La Touche and about 20 minutes to the south is the Loire itself, where again there are swimming and canoeing possibilities. 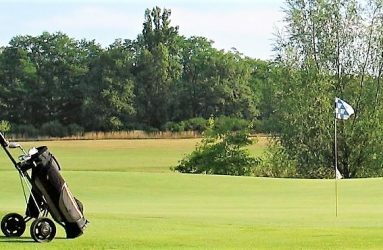 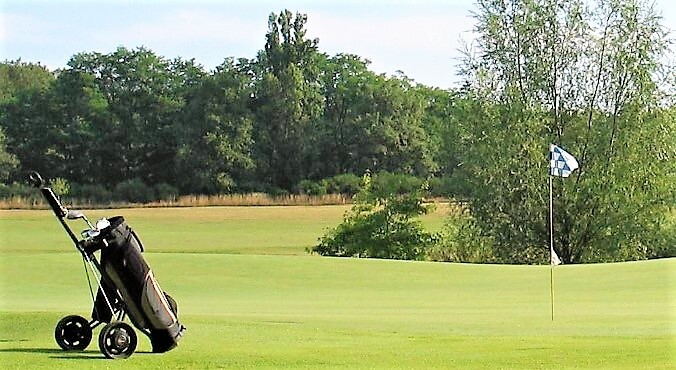 Golf is not only well provided for in the area but you can also play without membership and the courses are very good. 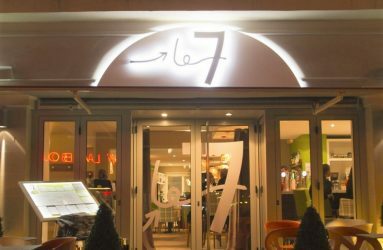 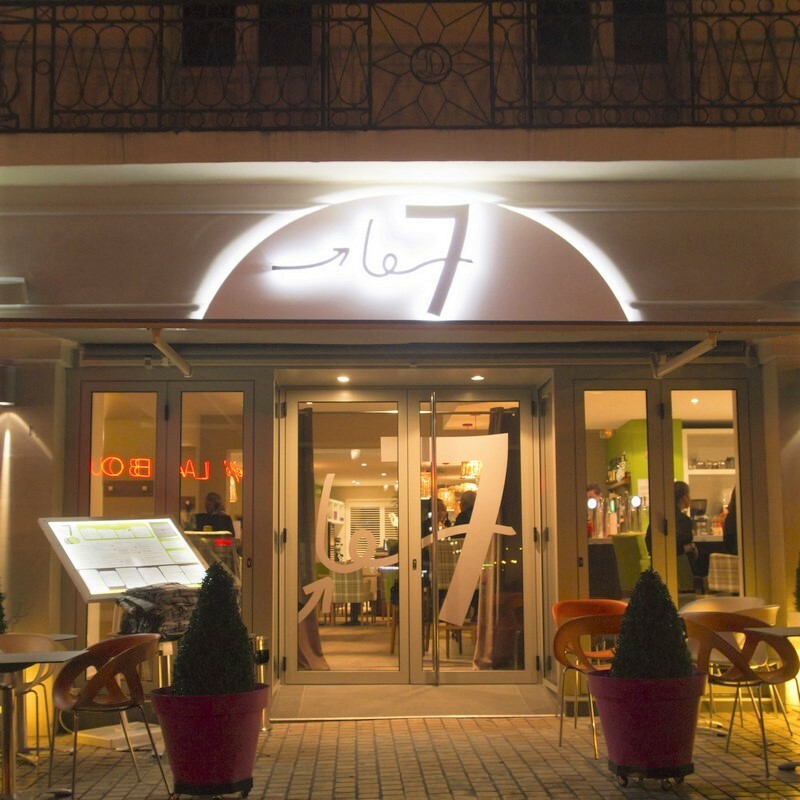 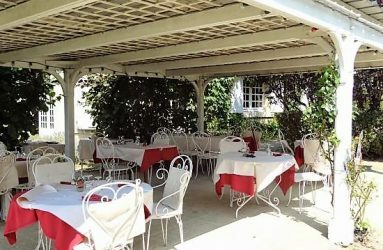 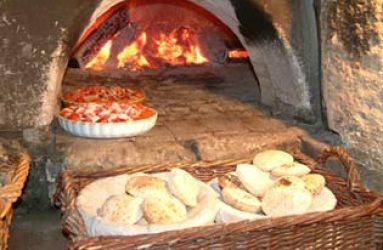 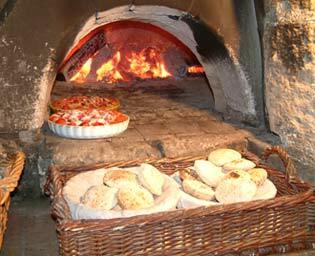 There is a host of very good restaurants within 5 to 20 minutes with prices ranging from £7.00 to £20 for 4 courses with wine. 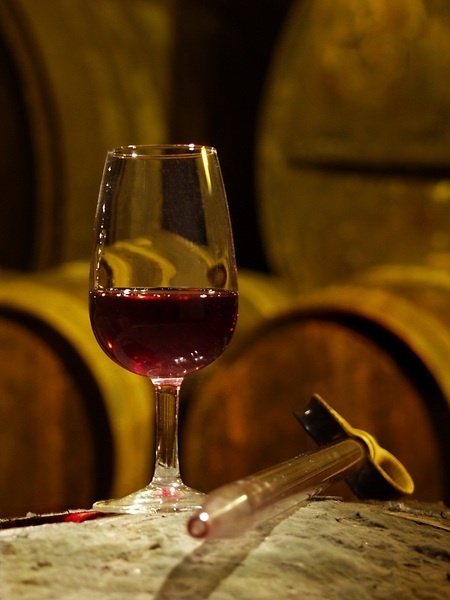 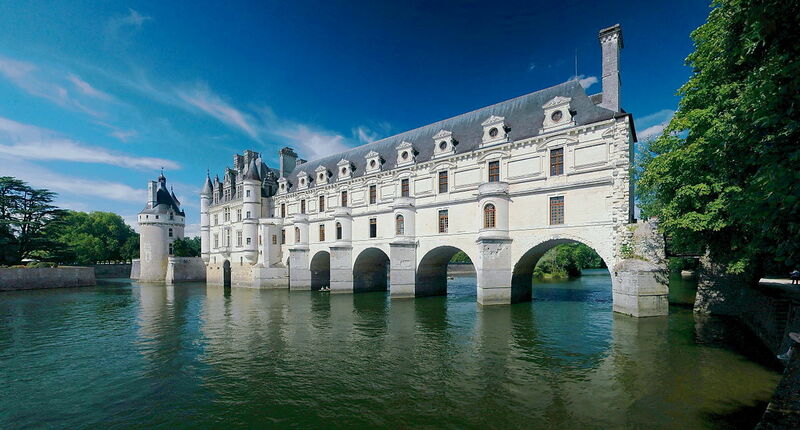 One of the most famous aspects of the Loire is its chateaux. 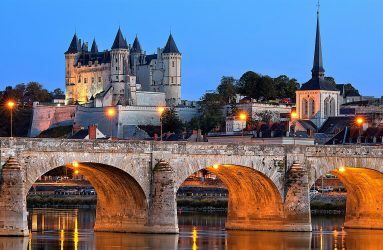 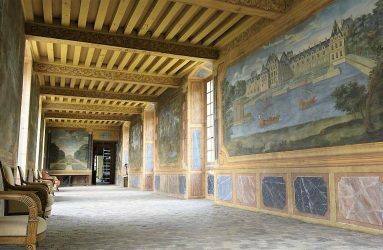 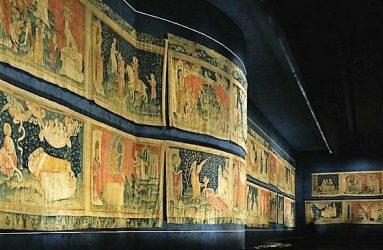 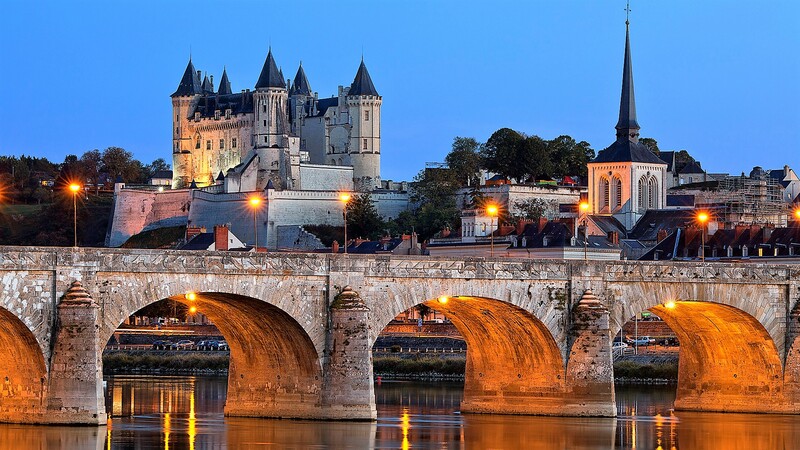 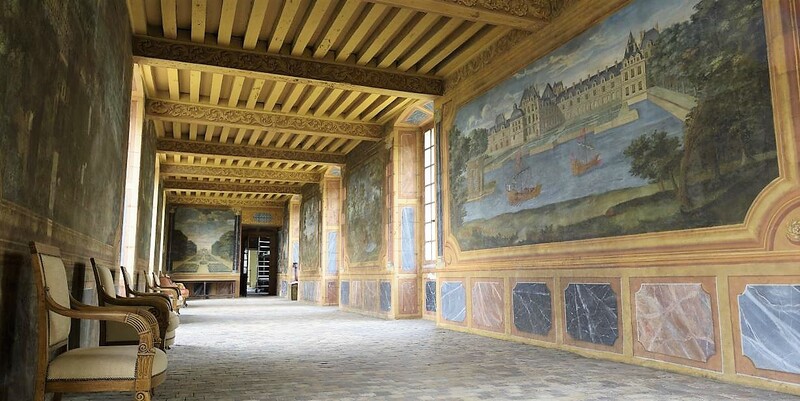 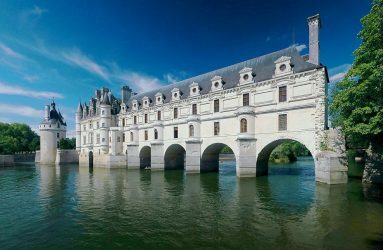 Many are within easy reach of La Touche particularly at Saumur, Tours, Villandry, Amboise, Chenonceaux (which spans the river) and Azay le Rideau. 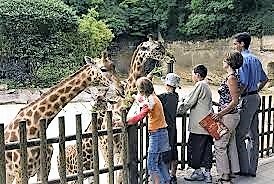 There is a fantastic zoo not far from La Touche at Doué la Fontaine. 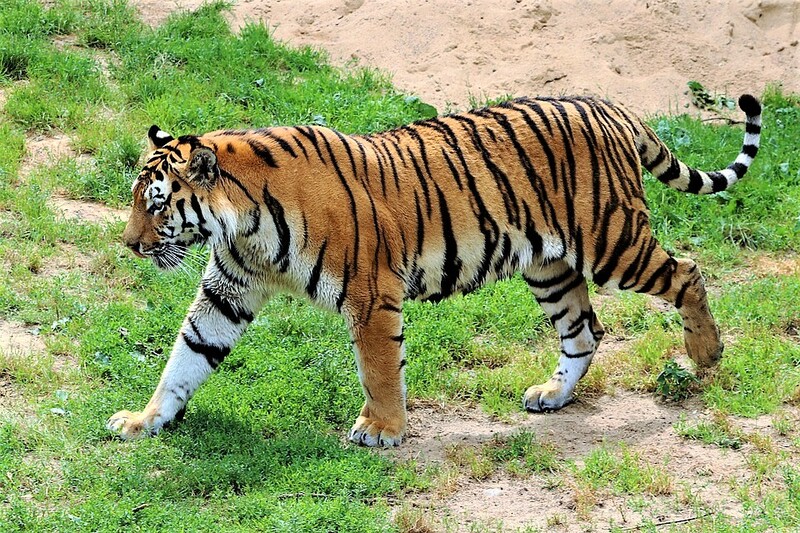 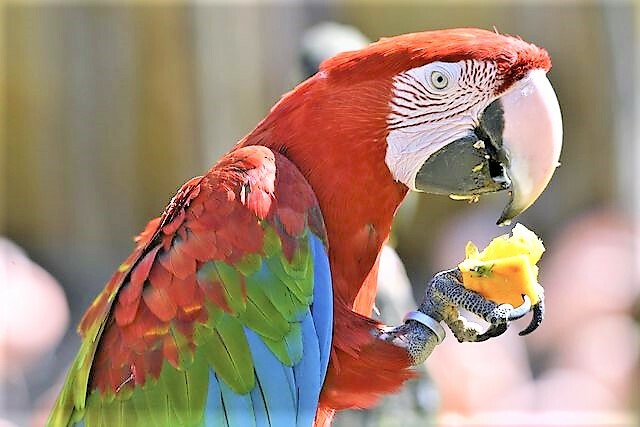 Everyone who visits says it is one of the best zoos they have ever seen and it is very popular with children. It’s set in a large old quarry and the animals have lots of space. Where else can you look a giraffe in the eye! 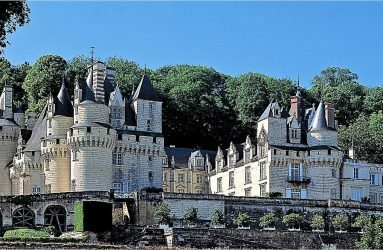 But perhaps you are more interested in Loire wines. 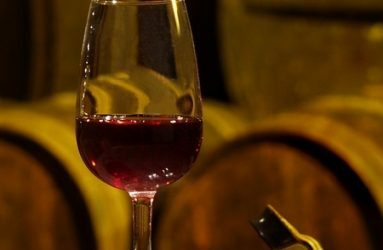 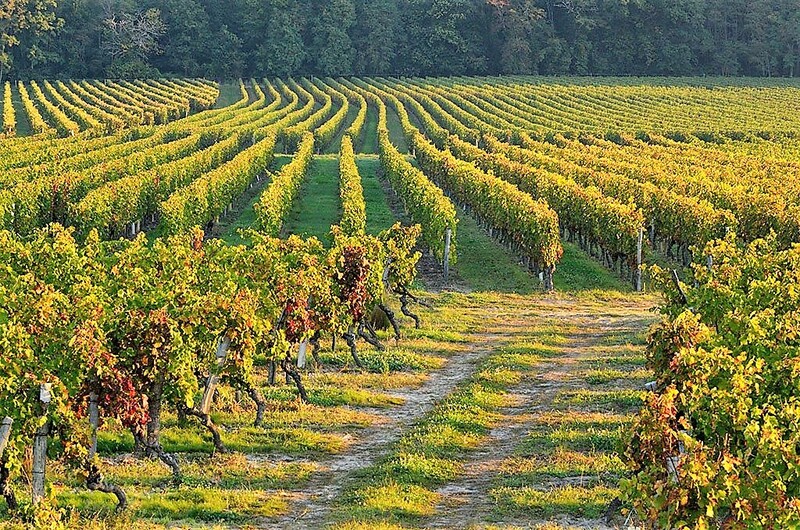 La Touche is only a short drive to four different appellations: Bourgueil; St Nicolas de Bourgueil; Saumur and Saumur Champigny, with their peppery reds and easy drinking whites. 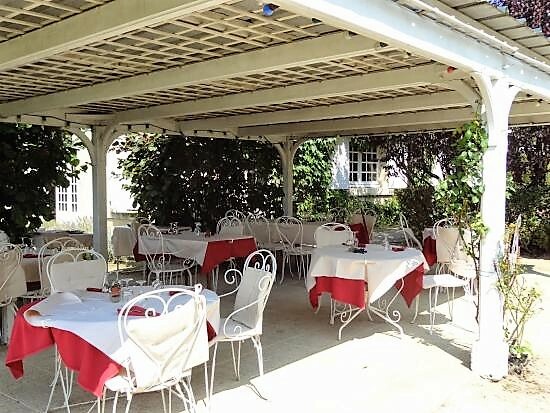 A slightly longer drive will take you to Vouvray and Montlouis with their delicious lemony whites, or to Layon with its superb sweet wines rivaling anything in the south. You’ll want to explore the vineyards yourself but we’ll leave you a list of what we think are some of the best!